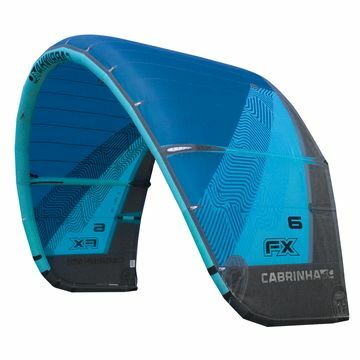 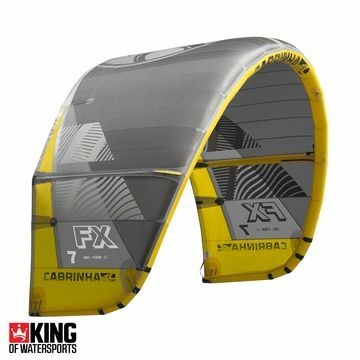 Since 2000, Cabrinha has climbed the ranks to take the position as the leading kitesurfing brand. 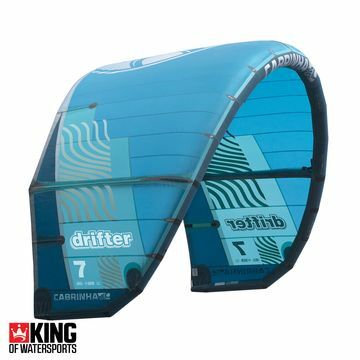 Inspired and driven by Maui-based waterman, Pete Cabrinha, the brand produces everything kitesurf from kites to boards to accessories. 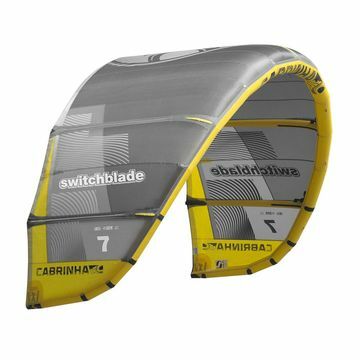 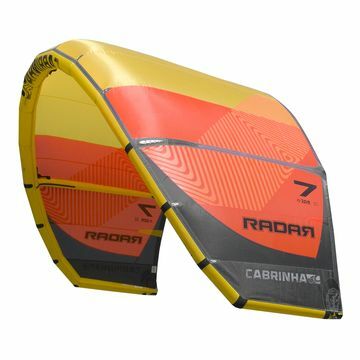 Cabrinha are huge innovators in the kitesurfing game. 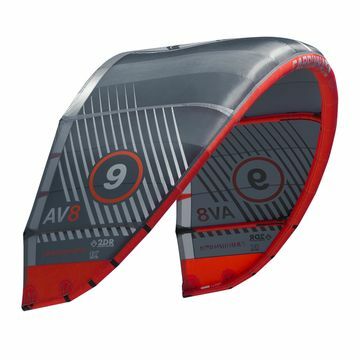 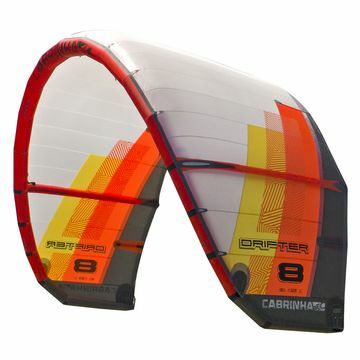 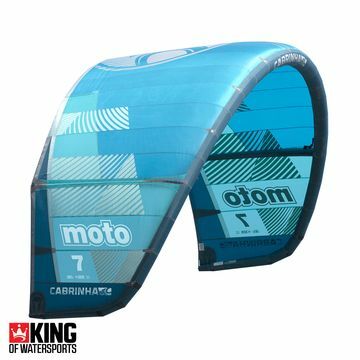 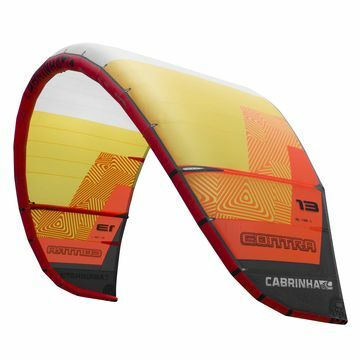 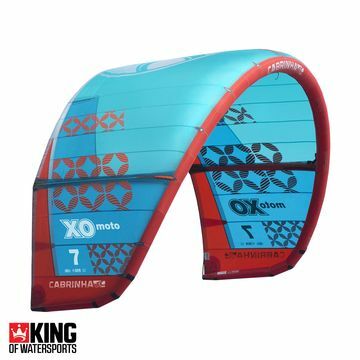 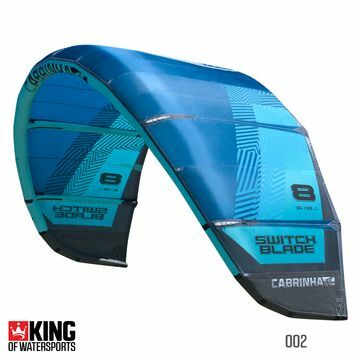 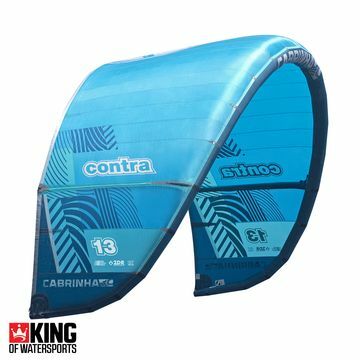 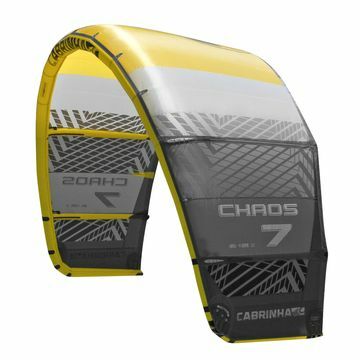 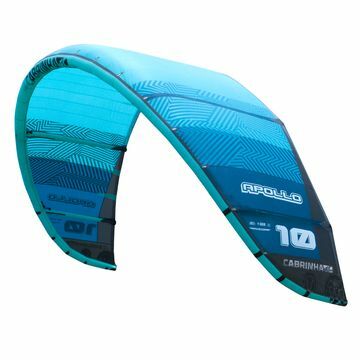 Keeping an open mind to riding styles and the ways the sport of kitesurfing is evolving, Cabrinha are challenging the status quo with new styles and technologies delivering a complete and exceptional range of kitesurfing kites, boards and accessories.